Big infrastructure projects take decades to complete. Think subways, spaceships and nuclear plants. Congresswoman Alexandria Ocasio-Cortez (D-NY), also known by her initials, AOC, rolled out an energy and environmental infrastructure plan that would strand assets in Georgia and other states — possibly phasing out a nuclear power plant under construction near Augusta. Much has been made about the Green New Deal and hope for a national energy plan. I have pushed back against this proposal much the same way I resisted the “Clean Power Plan” from several years ago–calling both a wealth transfer to other states. 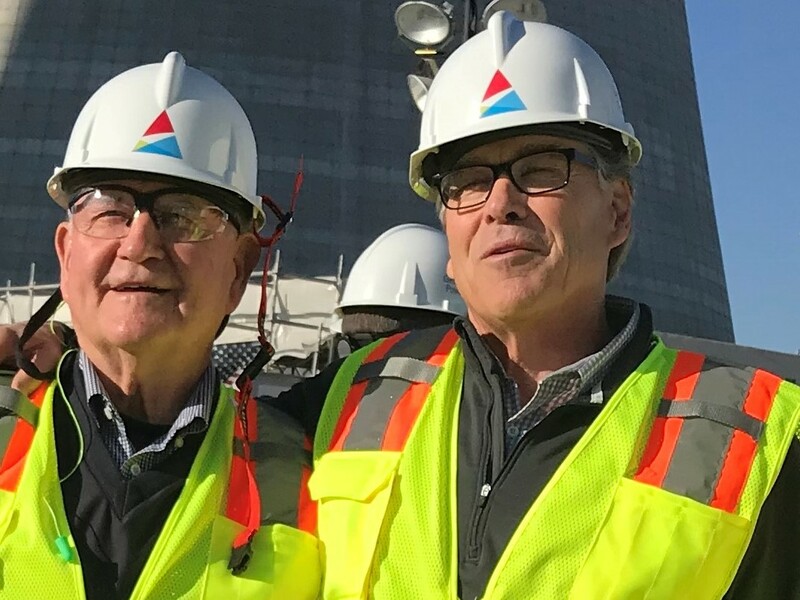 Proponents of the AOC plan say I am overreacting, but I have been to Germany and seen the phase-out of coal and nuclear they are doing at the expense of their ratepayers and taxpayers. Their electric rates are triple what we pay.